Flavors to get fired up about. It’s the season for seasoning, so spice up your summer celebrations with exciting flavors from around the world. Whether you’re a seasoned pro or a rub rookie, we have tips and inspiration to get you fired up about spice rubs. Just rub these blends of spices, salt, and herbs (and even sugar!) 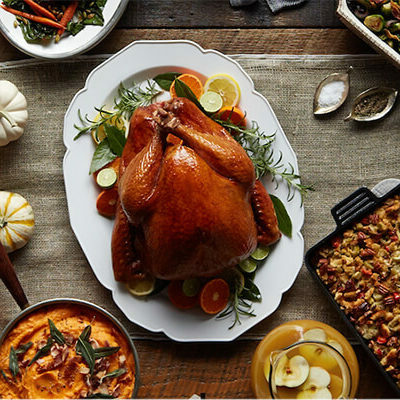 onto meat, poultry, or fish for some extra flavor. Then grill it, bake it, broil it, or roast it to get an unbelievably crispy crust. 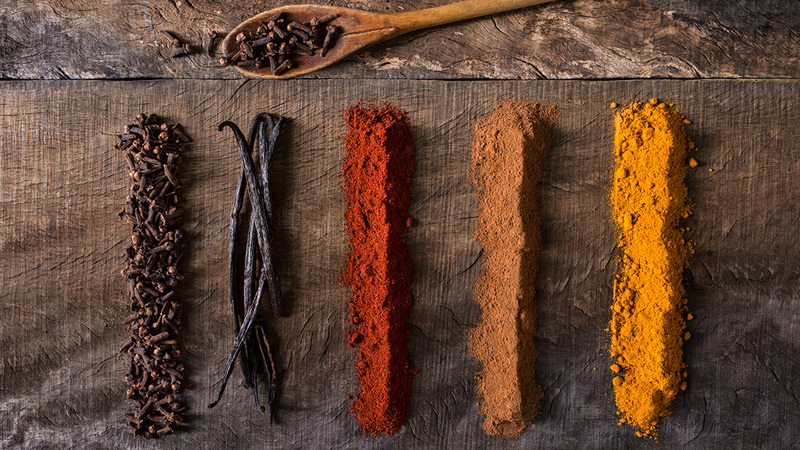 We’ve boiled down flavor profiles from around the world into easy-to-make spice rubs. 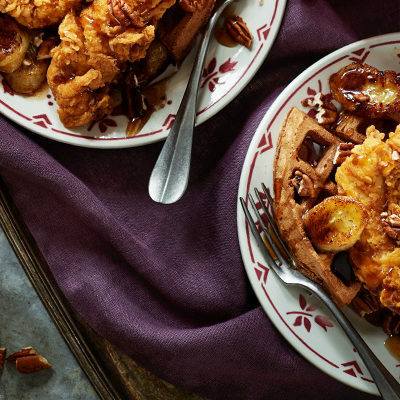 Using specific spices as a base is a good way to start creating new flavor combinations. You can customize the rubs simply by adjusting the amount of each spice, or by adding some of your own signature spices and ingredients until you find the perfect balance that suits your taste. 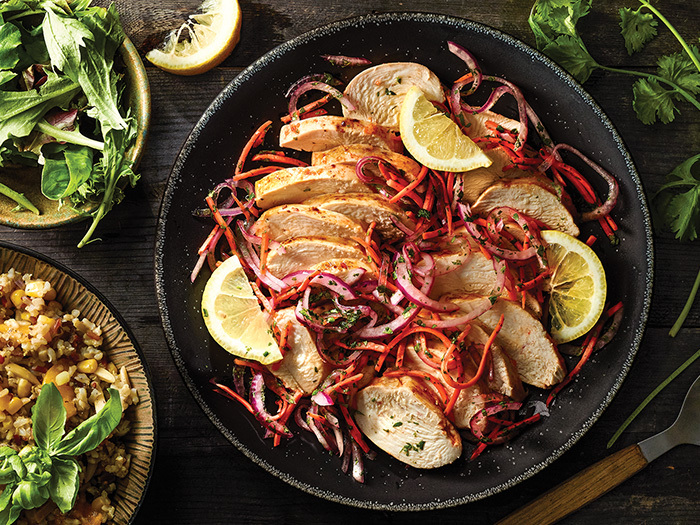 Caribbean flavors are a blend of spices and herbs. 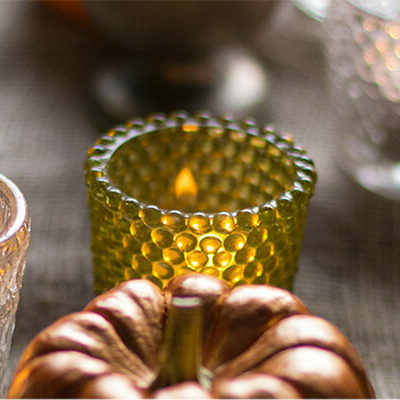 Every household may have a different blend of spices to suit their tastes and heat level. Use a little, or make a lot and save the rest in an airtight container for another recipe. This spice rub is perfect for chicken, shrimp, and pork shoulder. 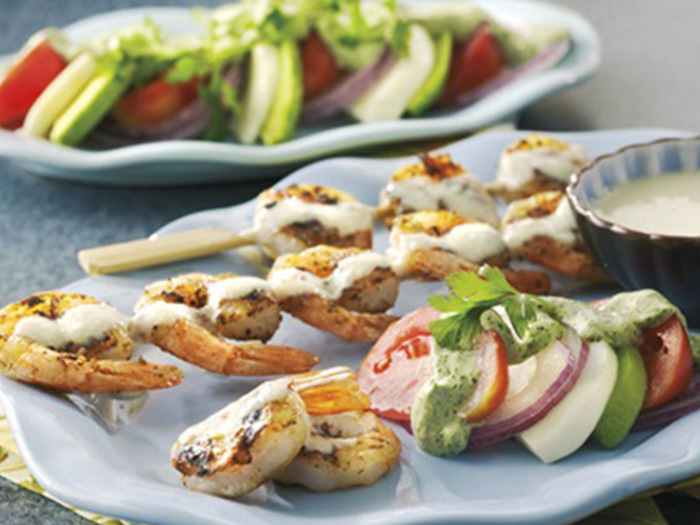 Try it by swapping out the blackening seasoning in this Key Lime Grilled Shrimp recipe. Asian flavors include garlic powder, ground ginger, ground coriander, and red pepper flakes (or sriracha). This blend creates a bright flavor with a balance of heat. Other spices such as turmeric, cumin, white pepper, and other peppers are often used in recipes around Asia. These spices can be mixed with soy sauce, fish sauce, and/or citrus for a wet spice rub or marinade. Try adding sriracha to the mix with this recipe for Sriracha Garlic Chicken. Adjust the spices to your taste for the perfect Asian flavor. Barbecue seasoning blends typically have a base of three to four spices, but more complex blends can have up to twenty. Sugar is typically added for sweetness, and to caramelize to the protein during cooking. Start with equal amounts, and don’t forget the salt. 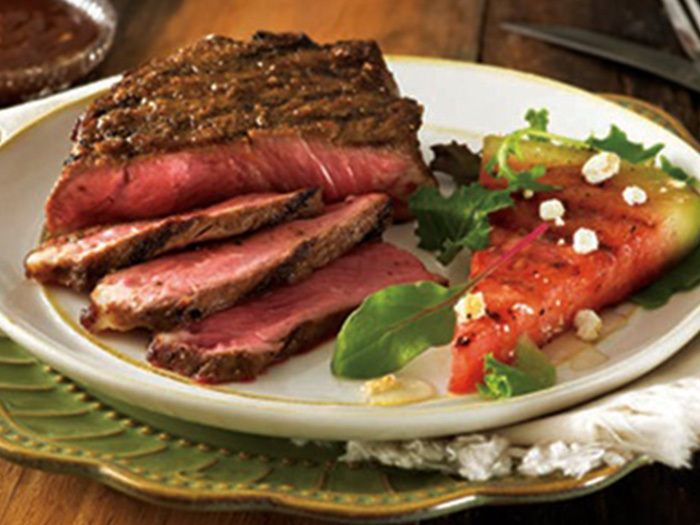 Just like a bit of barbecue sauce complements your “Kiss the Cook” apron, these spices will add an extra grilled-outdoors touch as the rub base in this recipe for Dry-Rub Steaks. Fajita seasoning base starts with chili powder, followed by cumin, coriander, and garlic. When mixing these spices into fajita ingredients, citrus and hot sauce can be added for brightness and heat. 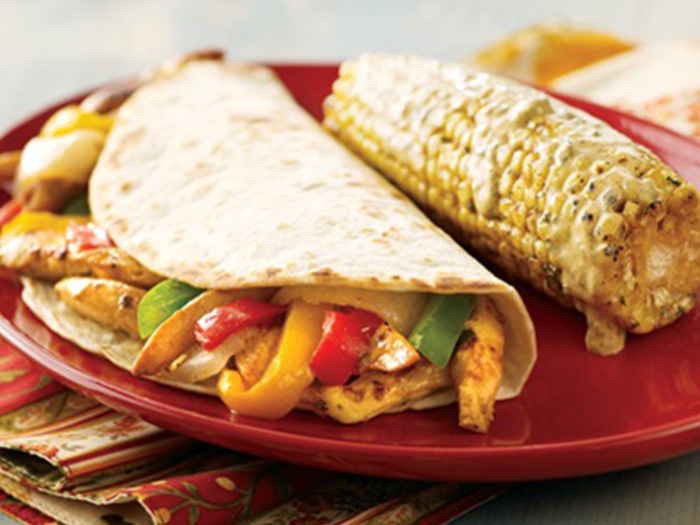 Add your own touch to this recipe for Chicken Fajitas with Mexican Grilled Corn. And if you like things on the spicier side, bump up the the chili powder. Don’t be shy. Need more inspiration? Aprons grilling recipes are tried and true. Or just stop by your neighborhood Publix Meat department and ask an associate what flavors go best with different meats. We love helping you find the right combo.